On the morning of October 23, 1983, tragedy struck as two almost simultaneous suicide-attacks against American and French forces took place. Shortly after 6:00 am, a 19-ton yellow Mercedes-Benz truck was spotted circling in the parking lot of the airport. At first, this did nothing to raise suspicions, as large trucks were a common site at the airport and the Marines were expecting a water truck that morning. However, it became apparent that this truck was not the water truck they were expecting when the driver gunned the engine and crashed through a barrier of concertina wire that separated the parking lot from the building the Marines were living in at the airport. 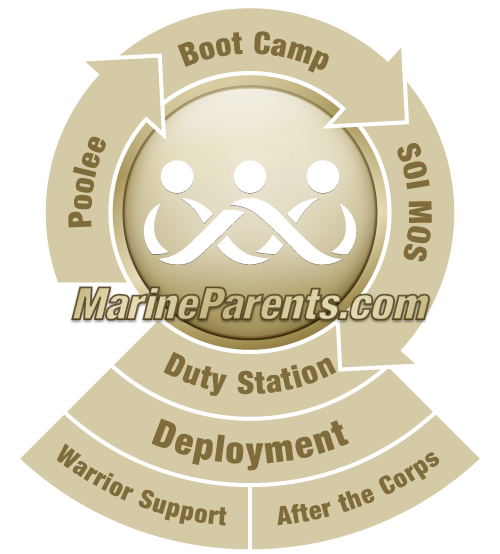 The driver then raced past two sentry posts, through an open vehicle gate, jumped an 18-inch round sewer pipe, crashed through 4 layers of sandbags and a portable sentry booth, and came to a rest in the open-air atrium of the Marine barracks building. At 6:22 am, the driver, an Iranian national named Ismail Ascari, detonated the explosives in his truck, causing an explosion equivalent to more than 10 tons of TNT. Less than 10 minutes later, a similar attack hit the Drakkar building, which was being used to house French paratroopers at the time. The damage done by these two bombs was staggering. The force of the explosion in the Marine barracks was so strong that it literally lifted the entire four-story building off the ground, despite having concrete support bases 15-feet in circumference that were reinforced by one-and-three-quarter-inch steel rods, before it crashed back down and imploded, collapsing upon itself amid a cloud of flaming gas and rock. 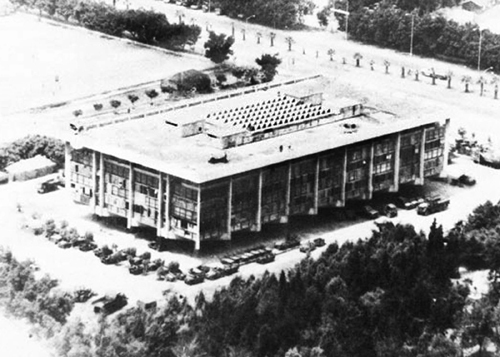 The explosion at the Drakkar building wasn't quite as large, with estimates putting it as slightly less than half as powerful as the explosion at the Marine barracks, but it was still powerful enough to bring down the nine-story building from 15 yards away (the bomb was most likely detonated by remote control). In the explosions, 241 American service members (220 Marines, 18 sailors, and three soldiers), 58 French paratroopers, and a small number of Lebanese civilians lost their lives. A further 128 American and 15 French forces were wounded in the blasts. For the American military, this was the single deadliest day since the first day of the Tet Offensive in Vietnam while for the French it was the deadliest since the end of the Algerian War, approximately two decades earlier. The bombing of the Marine barracks in Beirut had numerous consequences, some of which we're still dealing with, in a way, today. Perhaps the most visible consequence occurred in early 1984 when, due to decreased Congressional support for American involvement in Lebanon following the bombings, President Reagan ordered the Marines to withdraw from Beirut. The bombings were also the first major bombings by the group that would go on to become Hezbollah in 1985, setting the stage for three decades worth of ongoing violence and death committed in the name of the organization. And, while no one could have known it at the time, the events that took place in Beirut would, in many ways, parallel the current situation playing out in the Middle East, with sectarian violence, suicide bombings, and proxy wars tearing apart an already unstable portion of the globe. 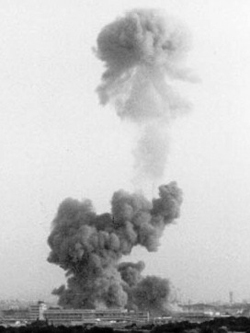 The explosion of the Marine Corps building in Beirut, Lebanon on October 23, 1983 created a large cloud of smoke that was visible from miles away. 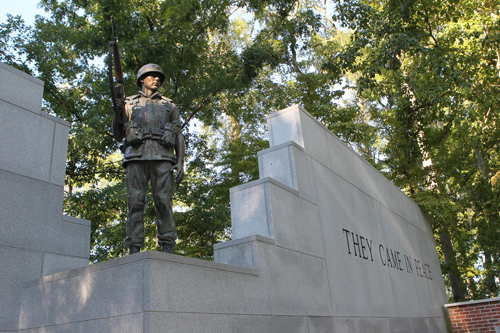 —Photo courtesy of Corporal John Suleski.